Showing recent results 1741 - 1755 of 4363 products found. 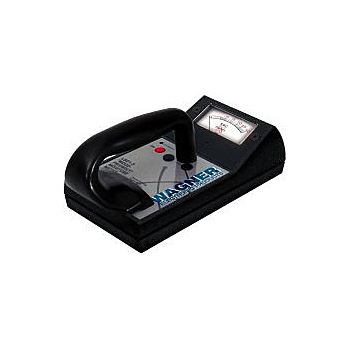 Designed for measuring AC current, AC voltage resistance and DC voltage .● Rotary scale which presents only one scale in windows at one time to avoid any possible reading errors.● Pointer lock function freezes the reading in dimly lit or hard to reach places.● Ω range ideal for checking the continuity or relays, transformers and motor coils. 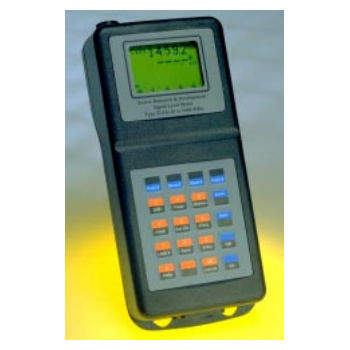 Used to test plastic value and restoration value of raw rubber, plastic rubber and rubber. 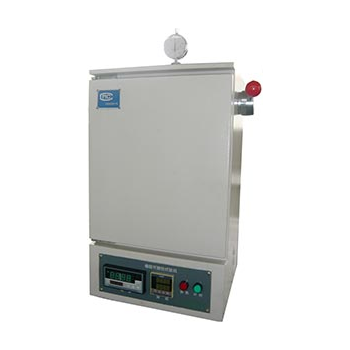 It takes high accurate temperature control and time instrument with digital setting, temperature and time display. ST-2350Q - Wuhan Sunma Technologies Co., Ltd.
ST-2350Q is newly designed for both installation and maintenance of HFC system. It inherited all ST-2150Q’s strong points: Measure and display main parameters in DVB testing (channel power, MER, BER, Constellation Diagram), signal level on any frequency, amplitude of the carriers singly in the whole system range, and etc.The Analog, QAM and FM channel can be set and tested efficiently; it also supports HUM measurement, C/N measurement, voltmeter function, spectrum analysis and data logging. Also it is easy for user to obtain a report of test data via PC or printer through toolbox software. 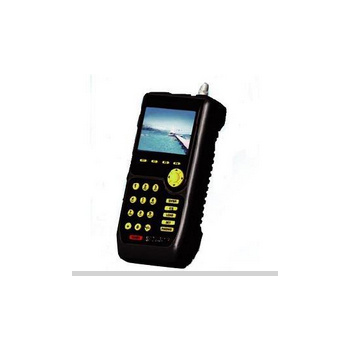 ST-2150Q - Wuhan Sunma Technologies Co., Ltd. Accepts low-level differential or single-ended 5 V logic level quadrature signals from shaft encoders to display scaled position or scaled rate. One, two or four transitions may be counted at a maximum combined rate of 250 kHz and be mathematically scaled to display in engineering units from -999,999 to +999,999. 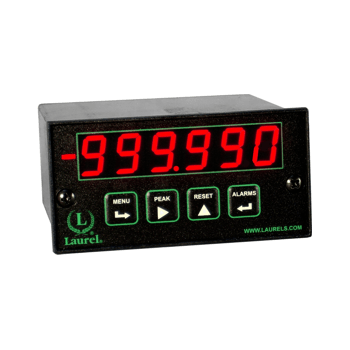 An analog output scaled to the display and relay outputs are optional. 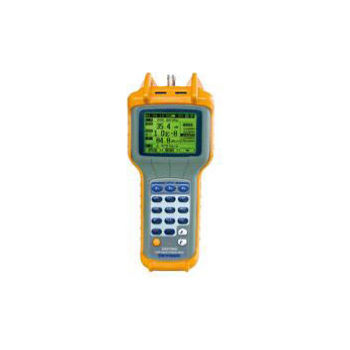 The rugged L601-3 is specifically designed for the demanding environment of the sawmill or wood products manufacturing plant where quick-scanning of lumber is a must. 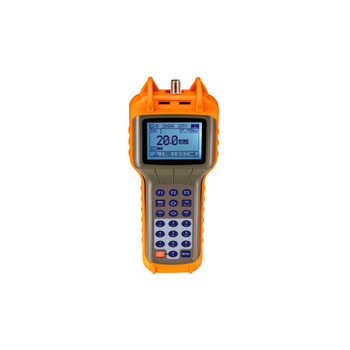 The L601-3''s "Wood-Friendly" electromagnetic waves penetrate beyond the surface into the wood to a depth of 1" and provides an instant averaged reading of the board''s moisture content in a 2.5" x 2.5" x1" scanning area. 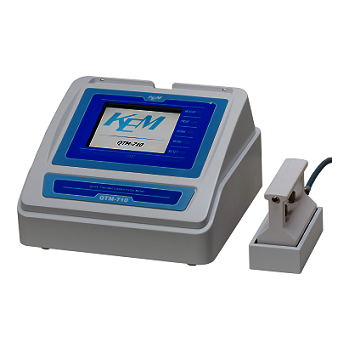 QTM-710/QTM-700 can measure thermal conductivity of uniform material easily in a short time. The thermal conductivity of various samples such as block form or sheet in manufacturing, construction, handcraft, soil or food industry is possible to measure by placing a probe on the surface of sample with the uniform temperature. Thermal insulating material of fiber or foamed plasticPlastic, Glass, Wood, etc. Sheet, Leather, etc. Bread dough, Mashed food, Powder, etc. High heat insulation material, Ceramics, etc. 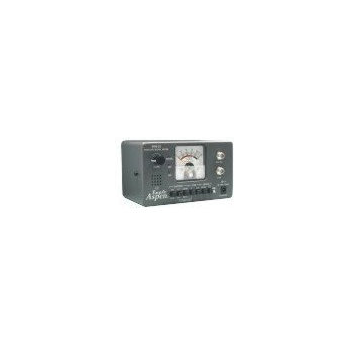 For analogue and digital signals. 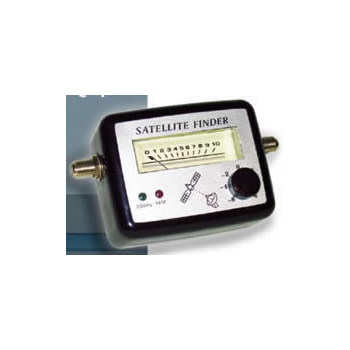 The satfinder is connected between the LNB and the satelite receiver for quick and easy adjustment of the satelite dish. dB-gain control. SSM-22 - Pro Brand International, Inc. The SSM-22 is used in the alignment of a satellite antenna (dish) and for checking the signaling from a satellite receiver (IRD) to an LNB. It can supply LNB voltages of 13V, 13V/22KHz, 18V, 18V/22KHz to an LNB from its internal rechargeable nicad battery. It will also check for those signals from an IRD. 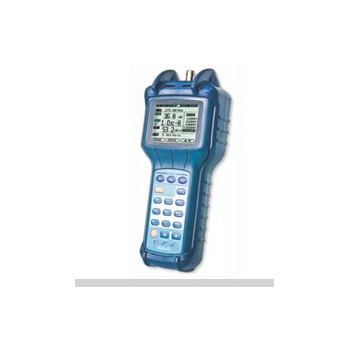 ST-6000 - Wuhan Sunma Technologies Co., Ltd.
he Digital satellite finder ST6000 is a professional, quality made instrument for setting and aligning a satellite dish to any satellite. According to parameters of the satellite, you can set and align a satellite dish very accurately, quickly and conveniently. 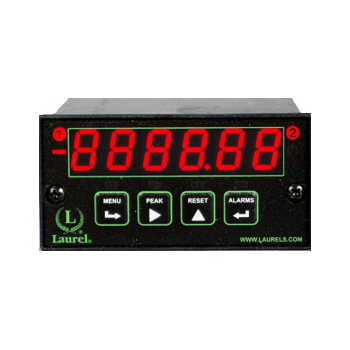 Equipped with a DC or load cell signal conditioner, this Laureate offers special firmware for scale / weighing applications: two tare functions; count by 1, 2, 5, 10, 20, 50 or 100; auto-zero function; setpoint offset, and dummy right-hand zero for display to 999,990. 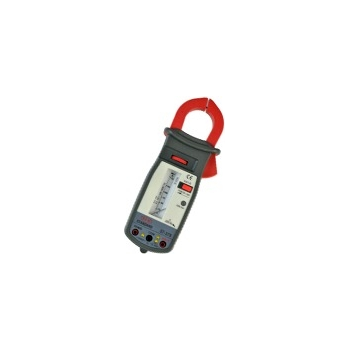 Built-in excitation for up to four 350-ohm load cells in parallel. 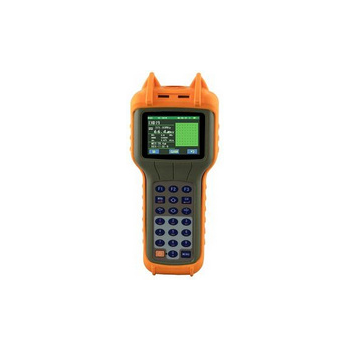 ST-200Q - Wuhan Sunma Technologies Co., Ltd.
ST-1129Q - Wuhan Sunma Technologies Co., Ltd.
A high quality microprocessor based data acquisition system incorporating several innovative features. The instrument design incorporates several advanced techniques of digital circuitry to make it reliable Geophysical tool that provides high quality data useful for all types of mineral and groundwater exploration research etc. The SSR-MP1 sends the entire current into the ground without wasting power for constant current peneration thus increasing the signal strength to probe deeper layers.